Even though you are not a professional on heating systems issue, be sure you got some fundamentals about your heating system before you begin searching out heating repair service provider. 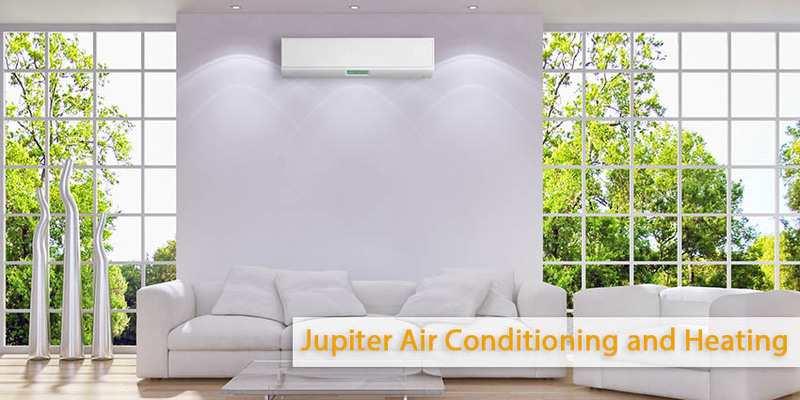 Find out the type of your heating system– electric heat, a furnace, wall heaters, a boiler and so on – so that you can be certain the company you turn to for help has real experienced and qualified technicians. When it comes to heating repair or heating maintenance many people are afraid it will cost them heaps of dollars to get service. Hence they don’t take any steps when a hassle is noticed early on. The reality is that whilst you do this you’re costing yourself extra money than you’re saving. You’re letting your system run inefficiently which badly affect on your monthly expenses. 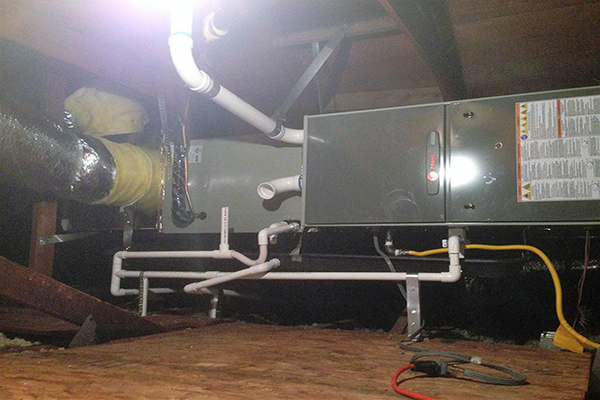 You also run the risk of causing greater harm to your system, doubtlessly making it essential to replace your furnace or system and costing you heaps of bucks. It’ll be much easier for you to know some of the basics about your system and to understand when it’s time to repair or maintain it. This may ensure when it’s time to take care of your system and call a heating repair service provider that can work on your heating system. So you can be sure that get the assist which you need right away. The investment you’re making now in repairing your system will help to keep it running and avoid future expenses.